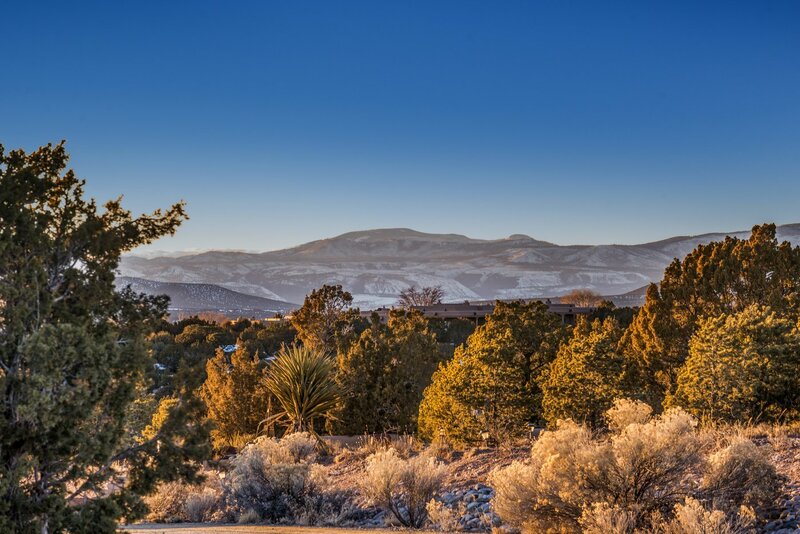 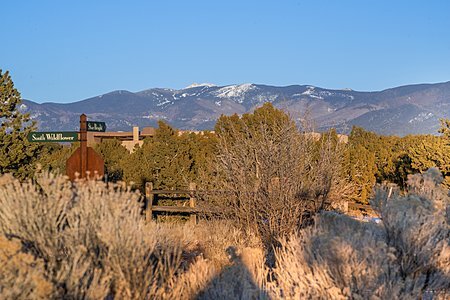 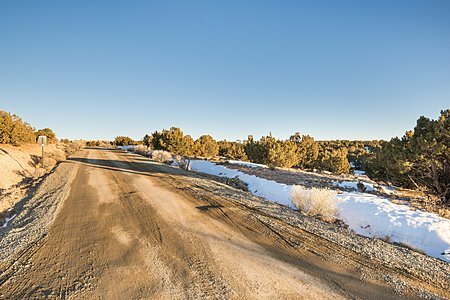 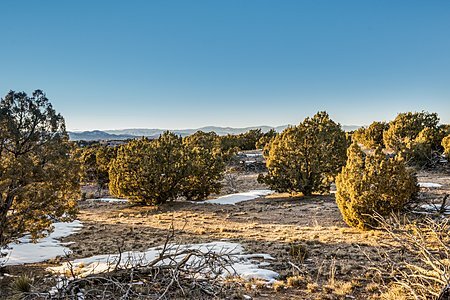 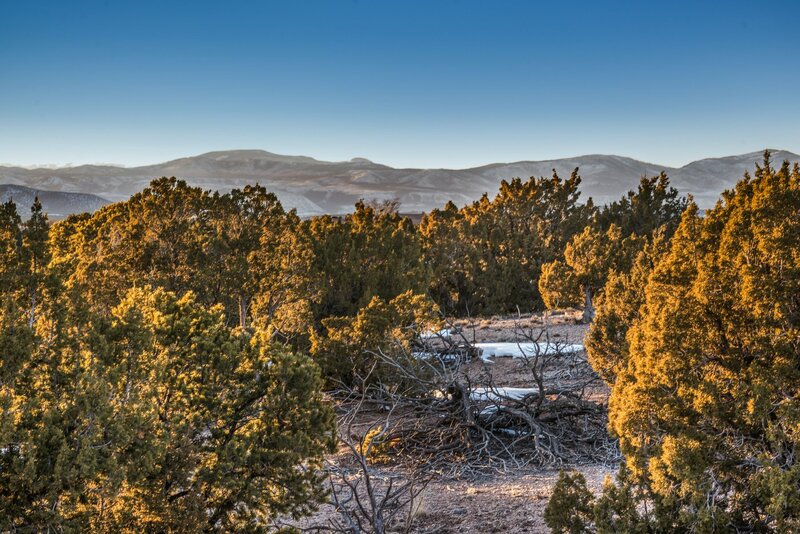 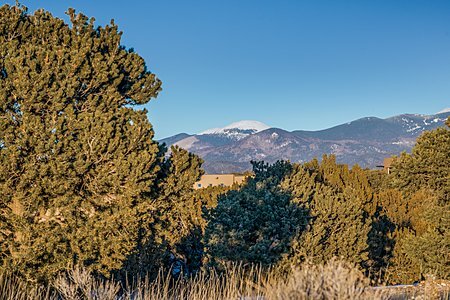 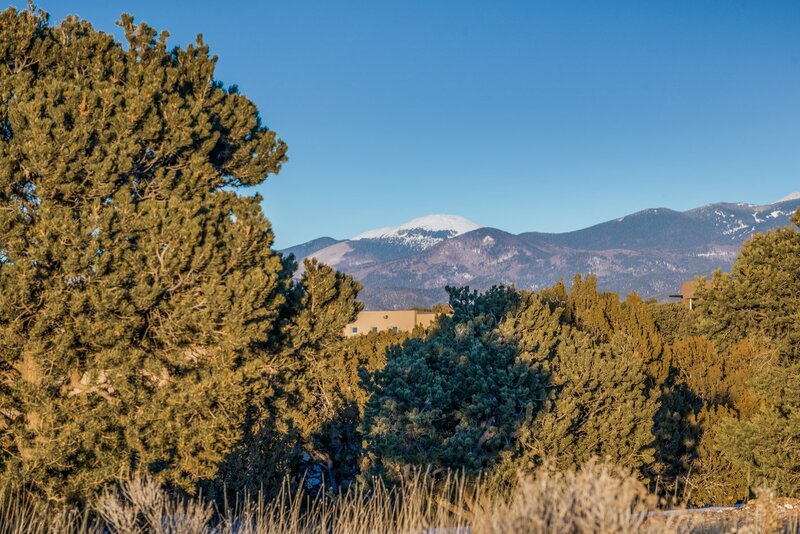 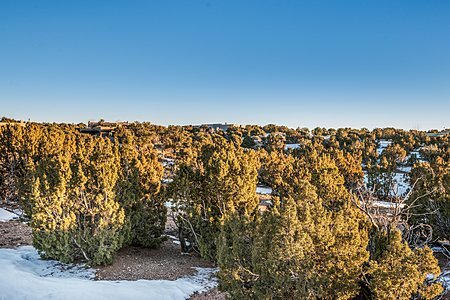 Build your dream home on this fabulous property on more than 2.5 acres dotted with native pinon and juniper trees and with splendid views of the Sangre de Cristo and Jemez mountains. Situated in the Cuatro Diez subdivision just a short distance from Cafe Aldea, this lot is on a cul-de-sac. 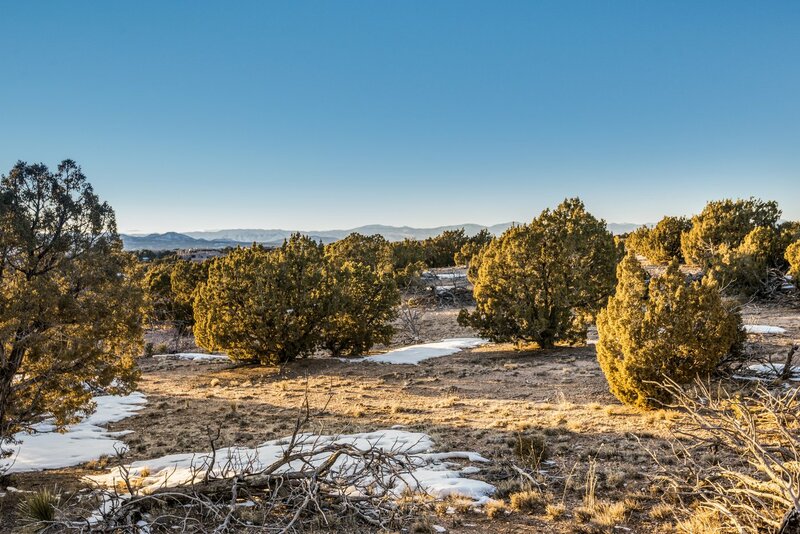 Utilities include shared well, public electric, telephone near site, and natural gas. Tucked away in a neighborhood off West Wildflower with the La Tierra trail head nearby, yet with easy access to Hwy 599, the location offers rural ambience within 20 minutes of the historic Santa Fe Plaza.